When is your car’s MOT test due? If you don’t know the answer to that question, you’re not alone. 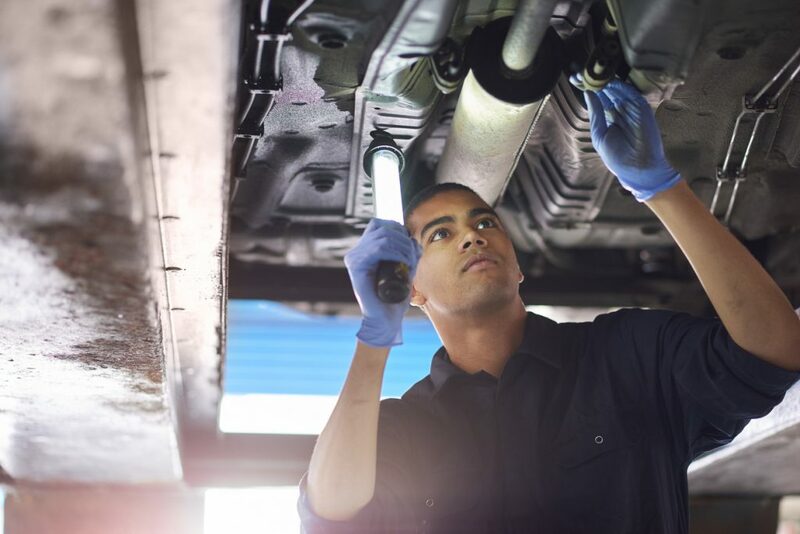 A new poll has revealed that a quarter of drivers (27 per cent) don’t have a clue when their current MOT runs out. Although the Driver Vehicle Licensing Agency (DVLA) automatically sends drivers reminders about when their road tax is due, there is no such service for MOTs. Instead the government has an MOT check website. However, nearly half (47 per cent) are unaware of it according to the survey by Carbuyer.co.uk. The MOT check website was launched in 2012 and is free to use. Simply by typing in the registration number of the vehicle you’re interested in, you can access information about its MOT history. For used car buyers the MOT website can be an important research tool. In addition to saying whether the car has a valid MOT, the site also details previous tests. This helps you to verify that any claimed mileage is correct. The MOT checker website also details what are known as ‘advisories’. These were introduced in 2005. They are usually faults that aren’t severe enough to prompt an MOT failure but could do so if they’re left unchecked. It’s a bit like an inventory of work that you may have to do in the future to keep the car on the road. The most common advisories are for wear to tyres and brake discs or pads. However, advisories can alert drivers to more expensive-to-fix problems such as bodywork corrosion or suspension trouble. Canny buyers can use this information to haggle money off the asking price. What is the MOT test and why’s it vital? The MOT is the government’s annual vehicle roadworthiness check. It’s a legal requirement for every car that’s more than three-years old to have a valid MOT certificate. But remember: an MOT is different to a service. Just because your car has a valid MOT it doesn’t mean it’s in perfect working order. Drivers who don’t have an MOT can be fined up to a maximum of £1000. However, that is usually reserved for those who persistently refuse to get their vehicle MOT’d. Assuming it’s a first offence, if you’re found not to have an MOT, you’re more likely to get a £100 Fixed Penalty Notice. As well as running the risk of a penalty, drivers with no MOT could find themselves stranded at the roadside. That’s because if your car breaks down, responsible breakdown operators such as Green Flag are not obliged to rescue you. In addition, your insurer may not cover you. 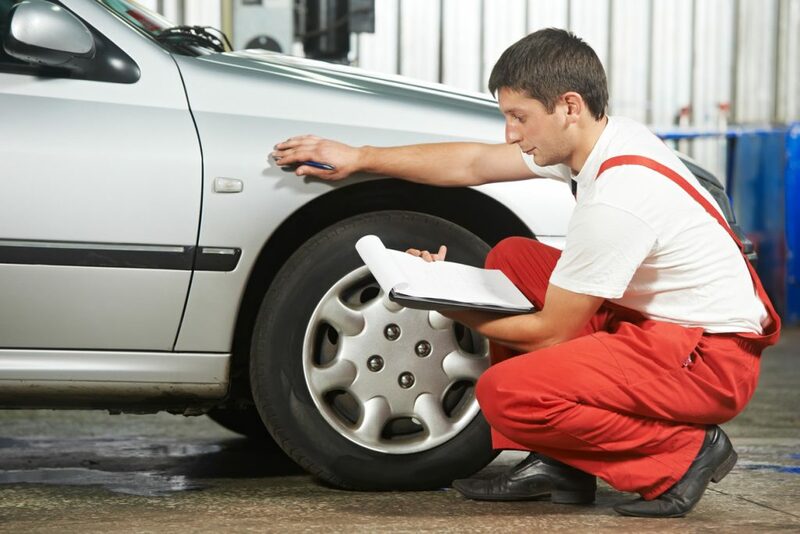 If your car doesn’t have an MOT and you have an accident as a result of the car having illegally bald tyres, your insurance company is within its rights to refuse to pay out. The easiest way is to go on to the government’s MOT test reminder web page and sign up for an email reminder. It’s simple and doesn’t cost anything. There are also various online services such as motremindme while some garage chains offer reminders via email, text, or both. Try Halfords Autocentres, ATS Euromaster and Kwik Fit.